Barrie Police say a man has turned himself in over this crime. The 34-year-old man reimbursed the money stolen, according to police, before turning himself in to face the music. He has been charged with Theft and Breach of Probation. 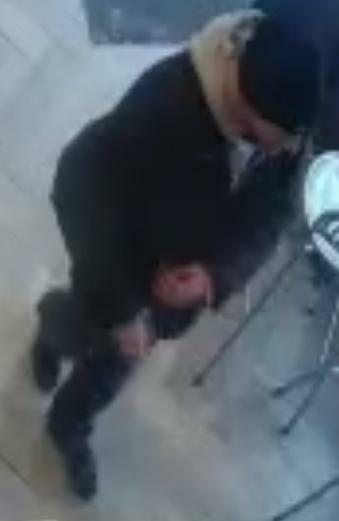 Barrie Police are on the hunt for a man accused of stealing two tip jars and trying to make off with a donations box too. 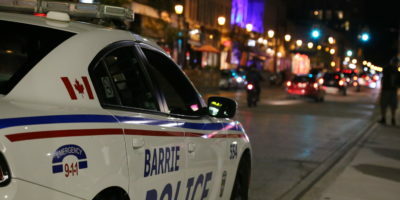 It happened at the Pita Pit at Barrie’s Park Place around 3:30 Monday afternoon; Barrie Police claim the suspect walked into the restaurant and grabbed the two tip jars meant for employees, and tried to grab a Mothers Against Drunk Driving donation box. Police claim he was unable to, and left the store with the tip jars filled with cash. 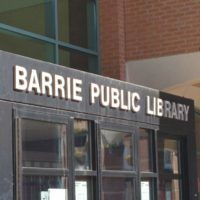 Anyone with information is asked to contact Constable Minke of the Barrie Police Service at 705-725-7025 Ext.2777 or jminke@barriepolice.ca. 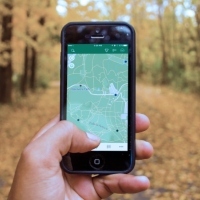 Information can also be provided anonymously to Crime Stoppers at 1-800-222-TIPS, or leave an anonymous tip online at www.p3tips.com.